The Eric Bledsoe enigma is finally over in Phoenix, as the Suns shipped the disgruntled superstar to the Milwaukee Bucks, in exchange for Greg Monroe and a couple of 2018 draft picks. Weeks after being sent home following that "I Don't wanna be here" tweet, Bledsoe will be joining a team that is built to compete, led by MVP frontrunner Giannis Antetokounmpo. Meanwhile, the Suns can focus on youth movement, especially with more young talent coming their way. The spitfire guard, who was selected by the Oklahoma City Thunder and subsequently dealt to the Los Angeles Clippers in 2010, is coming off a career year: averaged 21.2 points, 6.3 assists, 4.8 rebounds, and 1.4 steals in 66 games during the 2016-17 season. 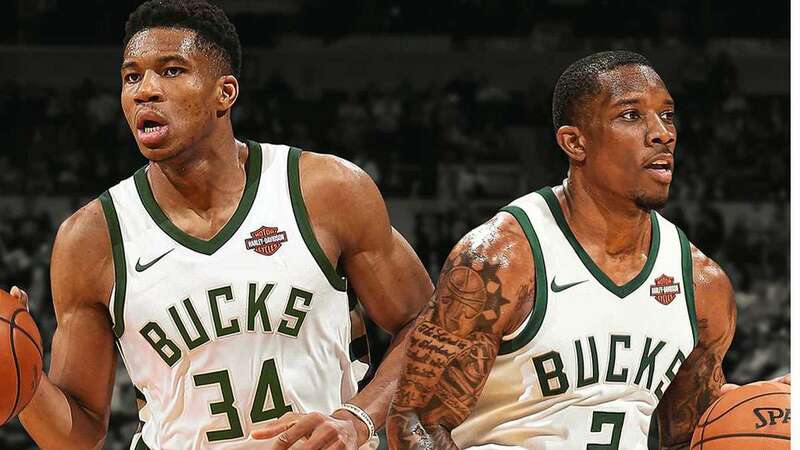 Referred to as 'mini-LeBron' for his strength and speed, Bledsoe when healthy will provide the Bucks with basketball pedigree and veteran leadership on both ends of the floor. Coach Jason Kidd said it best: "We're excited. Eric's excited." 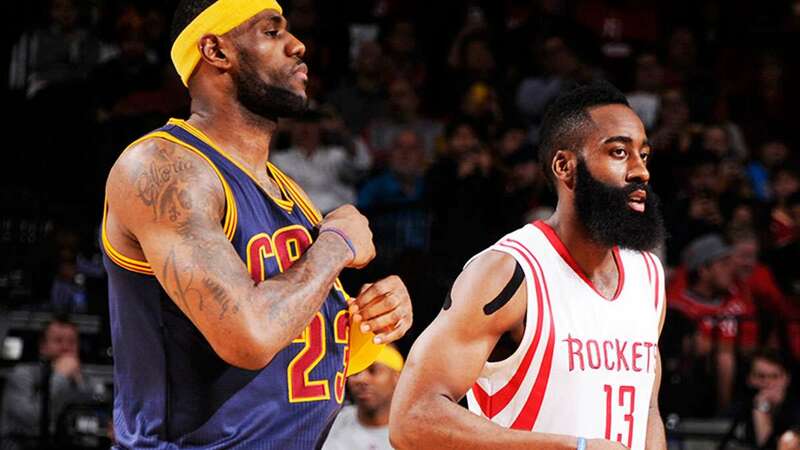 And just like any other prominent trade unfolding in the league, there are winners and losers. Any player who wants out and gets out can't be considered a loser—just ask Kyrie. Bledsoe doesn't have to waste his prime on a squad that prioritizes its future. The acquisition couldn't have come at a more opportune time for Milwaukee, with the Cleveland Cavaliers still struggling to find their footing. When Jabari Parker returns from injury, the conference favorites will have one more group to worry about other than the Boston Celtics. A star forcing his way out of Phoenix underscored the organizational dysfunction, but there are bigger casualties. 'Moose' has gone from being a legitimate Sixth Man of the Year candidate to a potential contract buyout (at least another team can utilize the skilled big man). It's also interesting to see how the Bucks backcourt will look like with three point guards in the fold. Will it be the reigning ROY off the bench or a Brogdon-Bledsoe combo?